Deputies from the Pinellas County Sheriff’s Office have arrested and charged a St. Petersburg man for Threatening Communications or Threats of Mass Shooting, after he made threats via email regarding his former place of business. 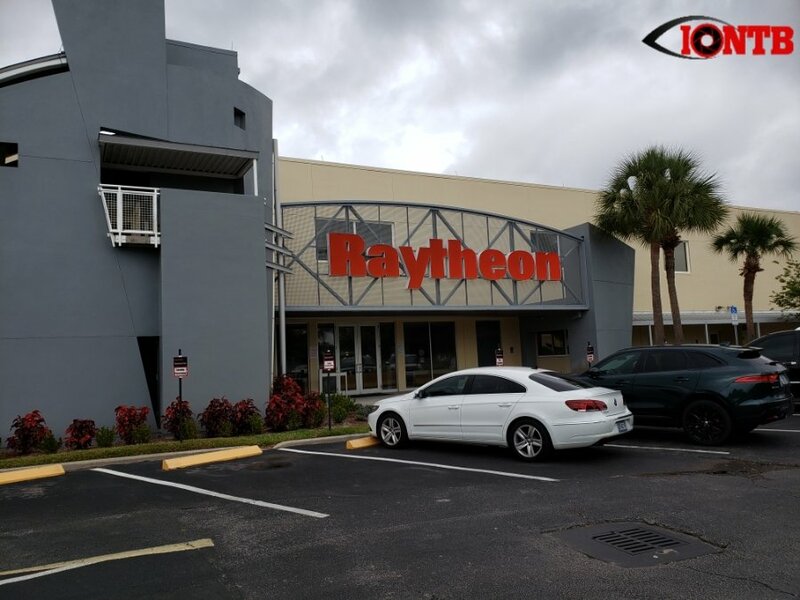 On April 8, 2019, at approximately 9:39 a.m., deputies responded to Raytheon Company located at 7887 Bryan Dairy Road in Seminole, in reference to threats being made by a former employee via email. According to deputies, 31-year-old Dorian Golej, sent multiple emails to his attorney between 2:00 a.m. and 3:00 a.m. on April 8, 2019, making credible threats of workplace violence. Upon seeing the emails, Golej’s attorney contacted Raytheon security to notify them of the threats. After determining the Raytheon campus was safe, deputies traveled to Golej’s residence located at 426 93rd Avenue North, St. Petersburg, in attempt to make contact with him. After numerous attempts, Golej refused to exit his residence and would not speak with deputies. Golej eventually exited his residence voluntarily and was taken into custody. Detectives arrested Golej and charged him with Threatening Communications or Threats of Mass Shooting. Golej met the criteria for a Baker Act and a Risk Protection Order was also completed. Golej was transported to the Pinellas County Jail without incident. The booking photo was not yet available at the time of article posting.